This morning the Peak Academy team joined hundreds of city employees, elected officials, and citizens for Mayor Michael Hancock’s inauguration ceremony. 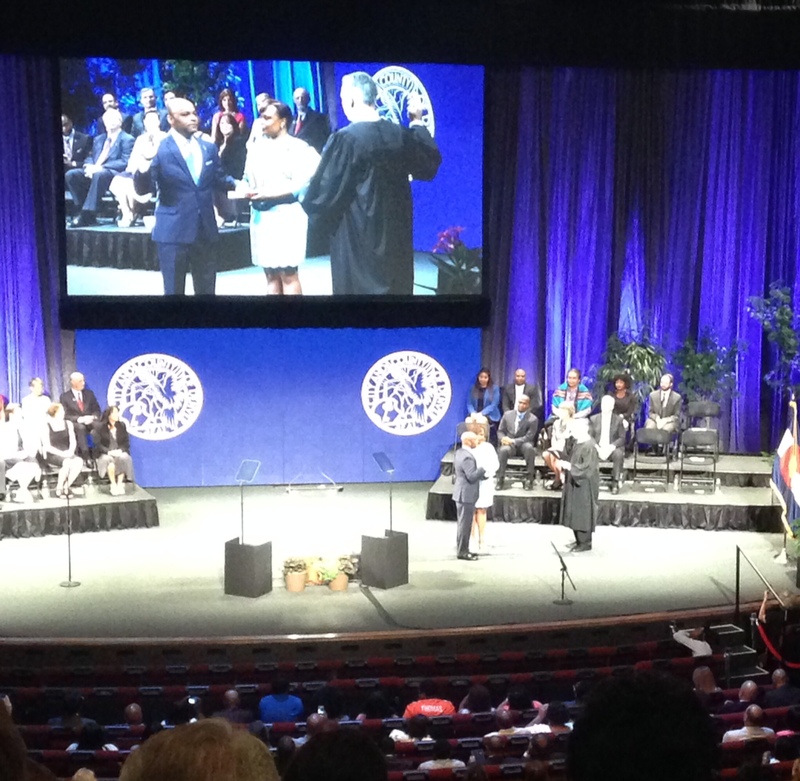 You can read the text of the Mayor’s inaugural speech here. Two years ago, Mayor Hancock took the Denver Peak Academy Black Belt course. 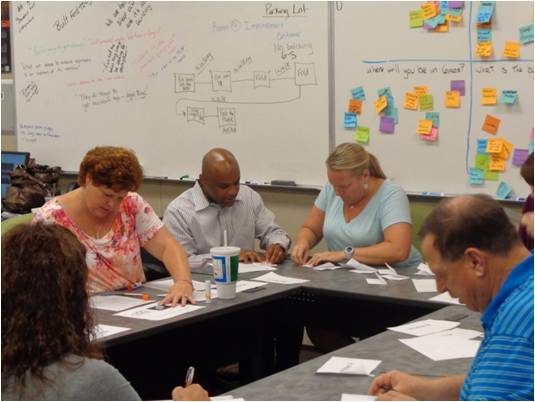 Like the nearly 600 employees who have participated in the course, Mayor Hancock carved a week out of his busy schedule to learn about process improvement at the ground level. Denver Peak Academy was part of a campaign promise the Mayor made during his first term. He wanted to see firsthand how the program worked through the eyes of the city’s frontline staff. 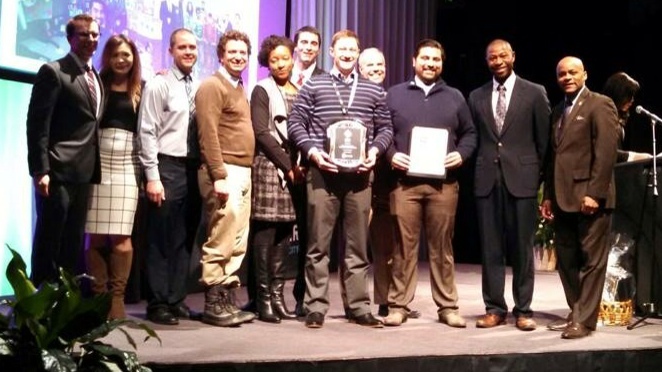 For one week, the Mayor was a student of the program he created. In that week, he taught us all about humility and what it feels like to have a leader sit next to us and not across from us. Since then, Denver Peak Academy has taught nearly 30 Black Belt courses. In each class, we have talked about leadership and service; tenacity and hope; and the willingness to fail, learn, and fail again. Students tell us that the course rekindles their love of public service and gives them the support they need to make lasting, innovative changes to outdated, bureaucratic, and inefficient systems. Though Peak Academy was once an unpopular idea, Mayor Hancock always believed that the employees in the City and County of Denver should be empowered to make innovations to improve the work they do. He didn’t want the Peak Academy to be the next inauthentic idea or false promise. He believed that if the frontline employees had the tools and support, they would truly deliver. And he was right. Mayor Hancock trusted his employees’ ideas. He set the path for us to follow: sitting with each other, listening, learning, and changing. 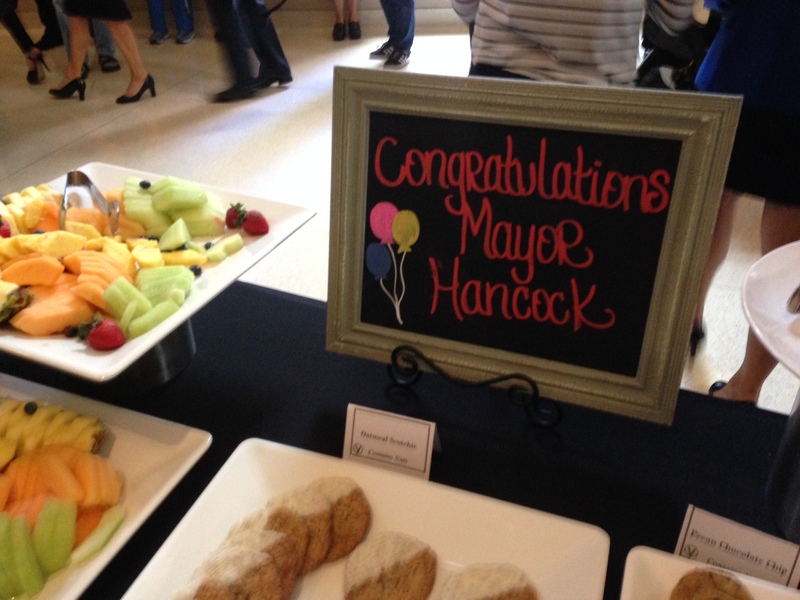 Mayor Hancock, thank you for believing in us, your frontline employees. Because of you, we now have the strength to challenge that status quo and to build the city we were always capable of building. We just needed our leader to give us the keys. Here’s to four more years of decentralized innovation, courage, teamwork, and hope.